Impress your business meetings, conferences, and trade shows with durable, high-quality Presentation Folders. Choose from a variety of papers, coating options, and sizes. Be one of a kind with the unique mini folders. 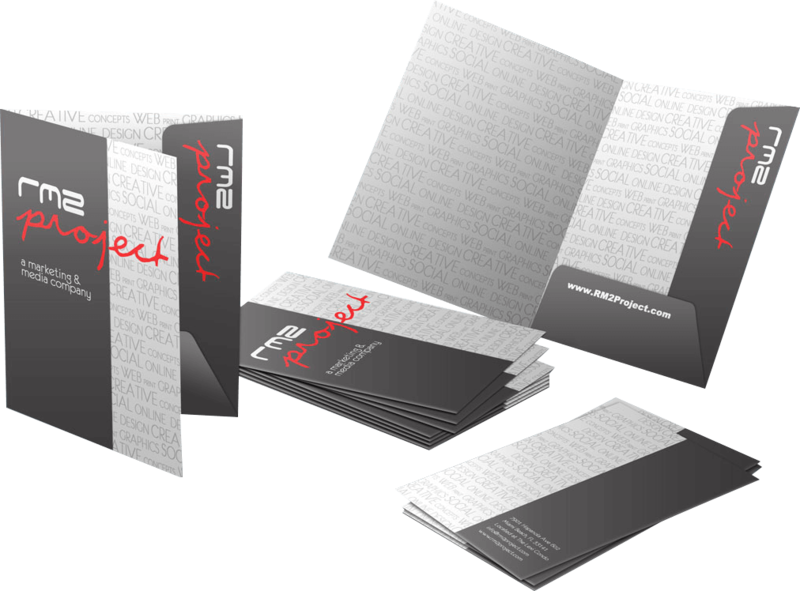 Complement your presentation with Sell Sheets, Flyers and Business Cards.